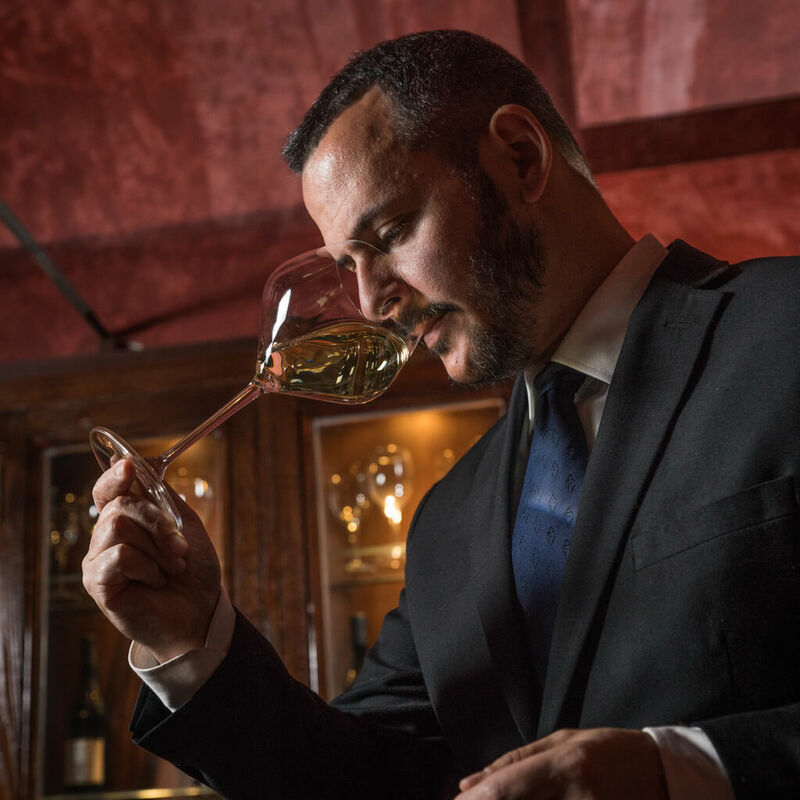 The wine cellar of Enoteca la Torre has been entrusted since 2013 to Chef Sommelier Rudy Travagli. 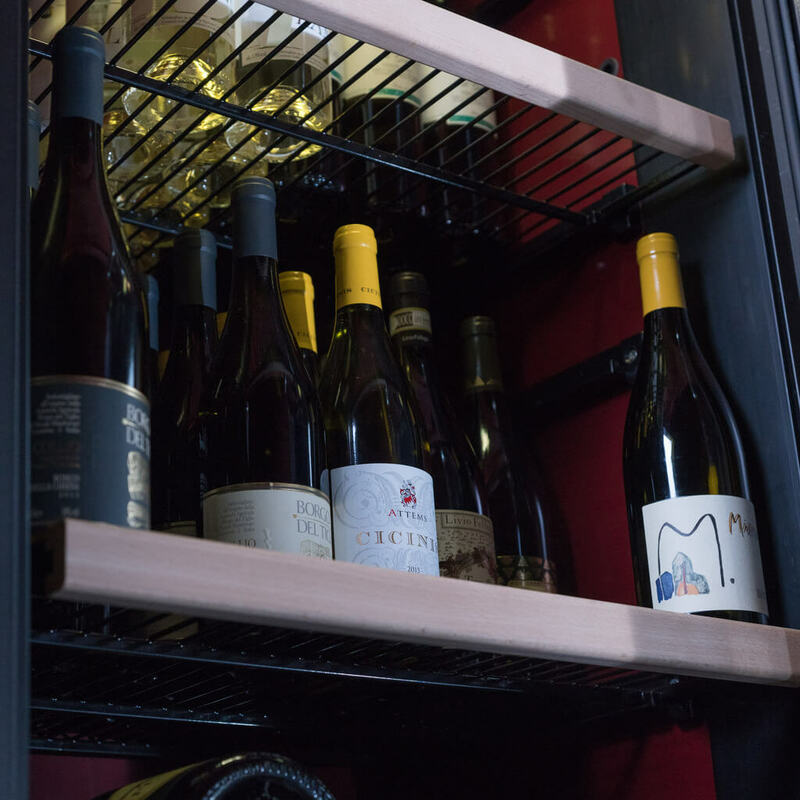 It was born in the 80s in the original Viterbo location when restaurants with large wine cellars were still uncommon. Today nearly a thousand bottles are available, and even more if the selection in the historic wine cellar in Viterbo – dug into the ancient walls of the city – is to be counted. Enoteca la Torre’s goal is to preserve old vintages. 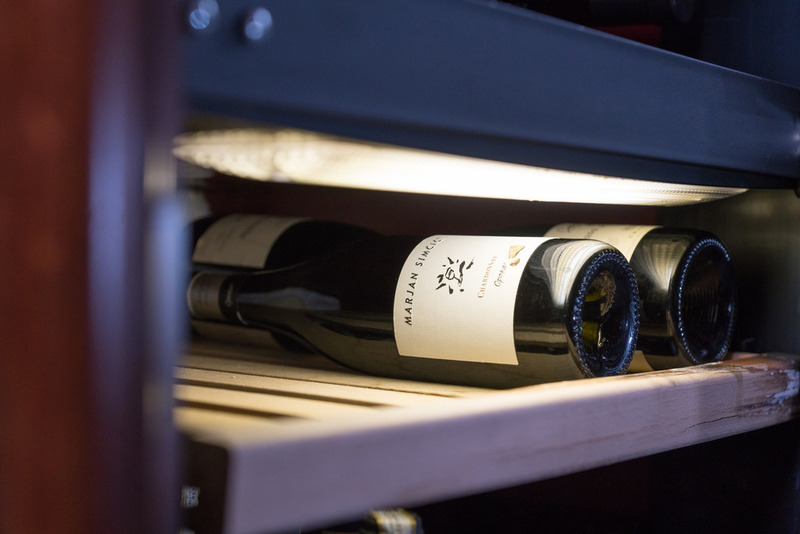 Enoteca la Torre is in constant pursuit of improving the scale and quality of its wines and works with both an Italian and international clientele. 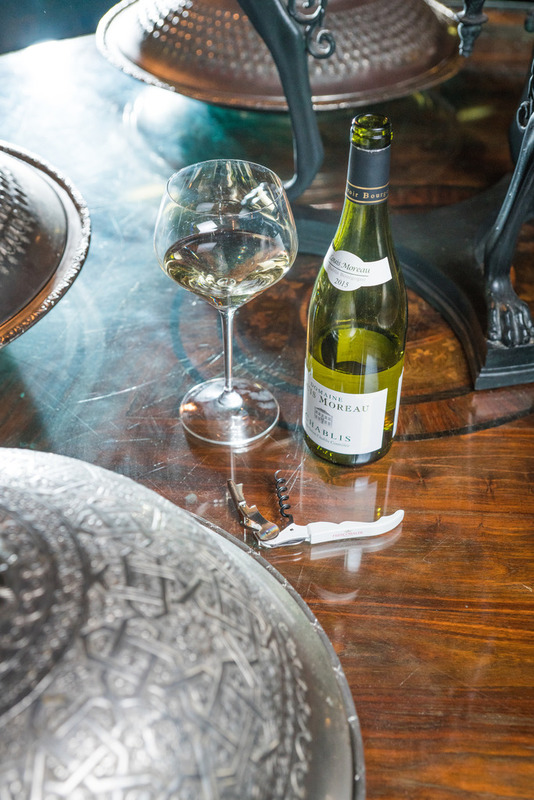 It’s particularly known for its by-the-glass option of over 150 labels. Enoteca la Torre welcomes guests every day except for Sunday and Monday at lunch. To reserve a table click below. Scopri il nostro menu di San Valentino! Celebrate the most romantic evening of the year with a dinner at Enoteca la Torre. Explore our Valentine’s Day menu!